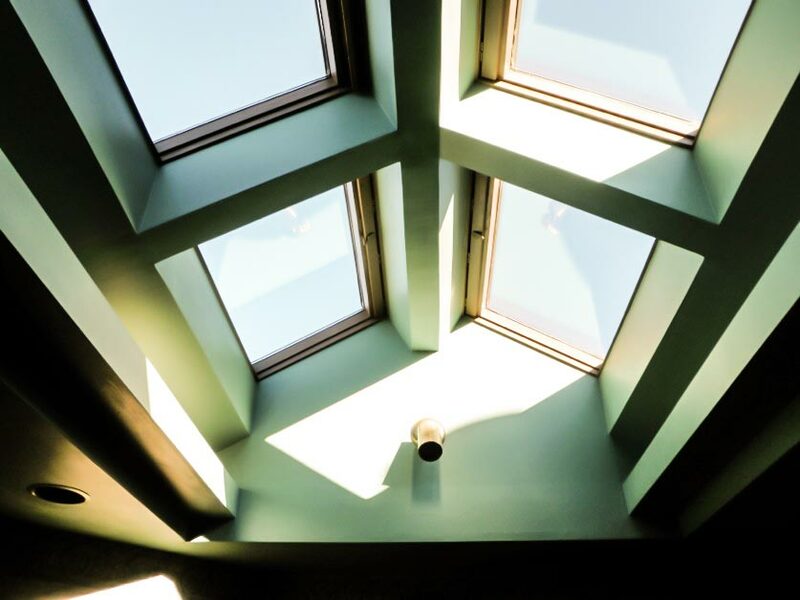 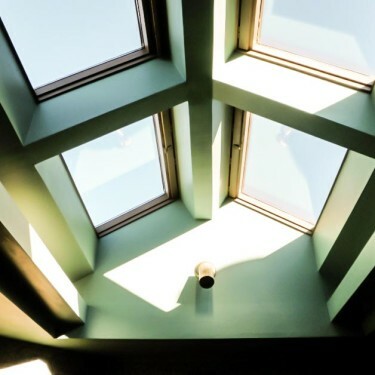 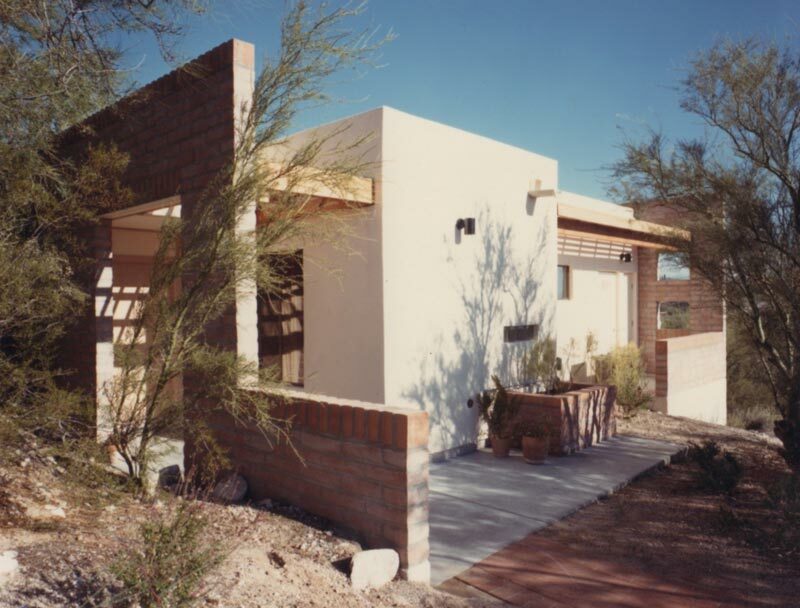 Custom | Stephen C. Bohn, Architect, Inc. 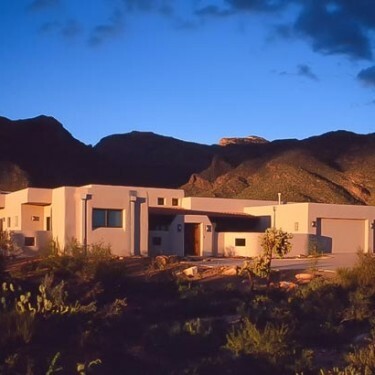 Create a dream home for your budget that takes the views, winds, solar orientation, resale and YOUR needs into account. 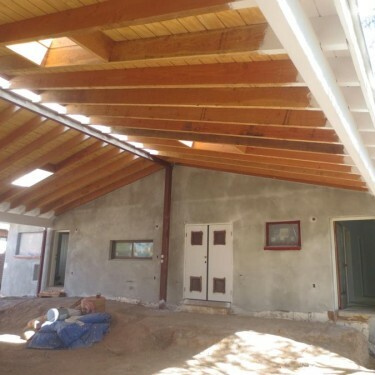 Hands-on, site-sensitive with traditional or alternative materials. 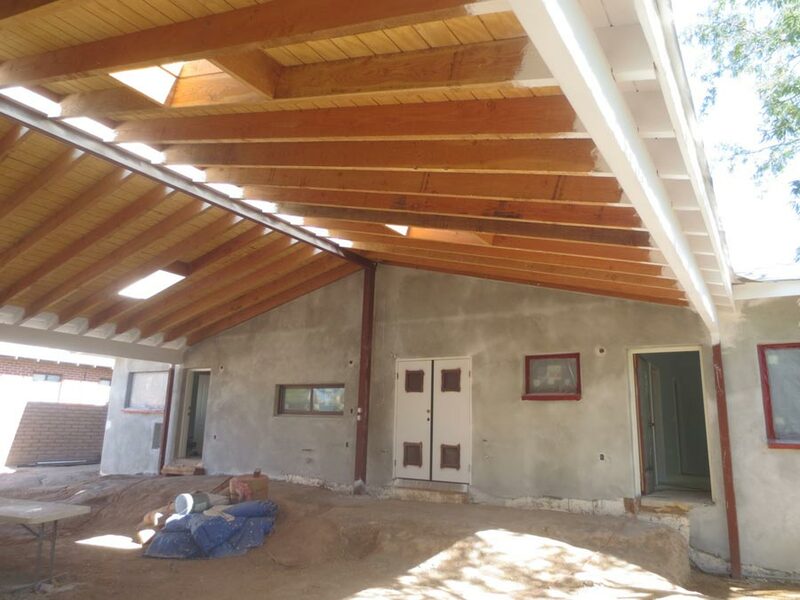 Two examples of custom homes currently under construction: (A) 1850 sq. 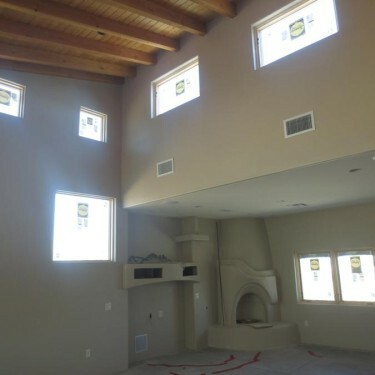 ft. custom home with 2000 sq. 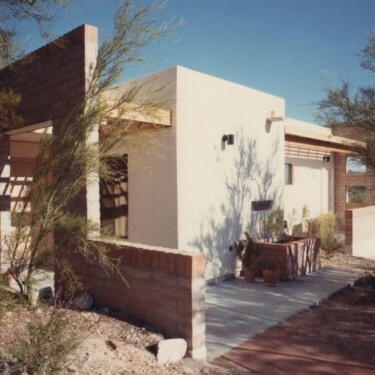 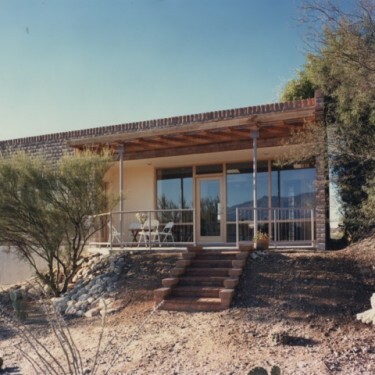 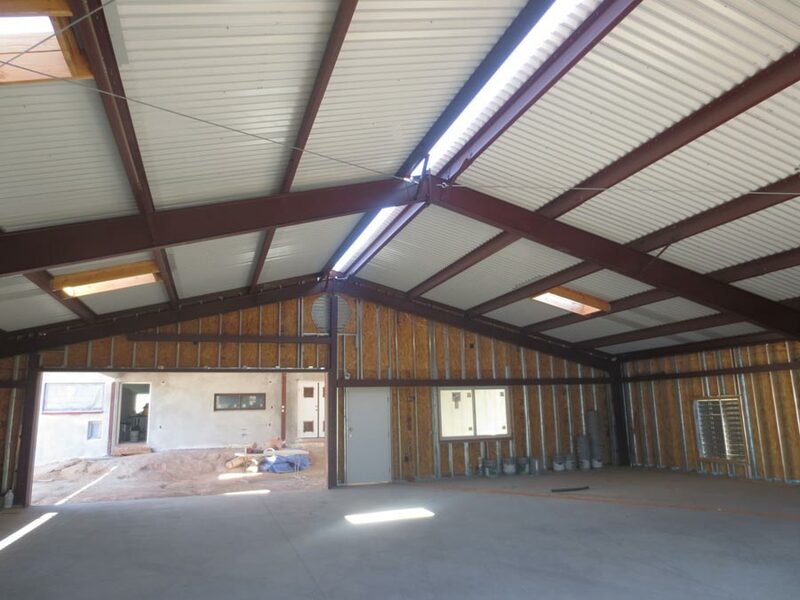 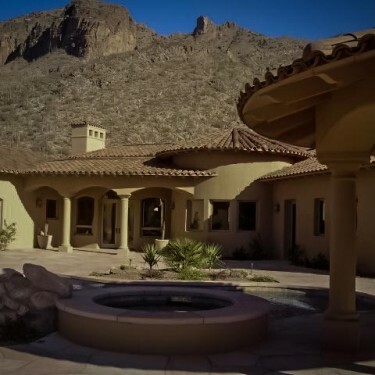 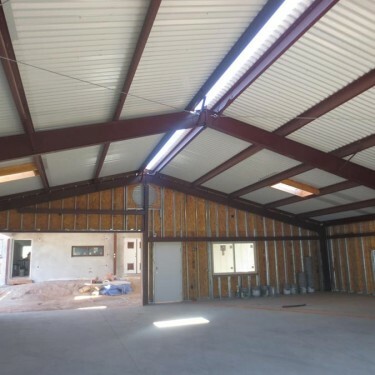 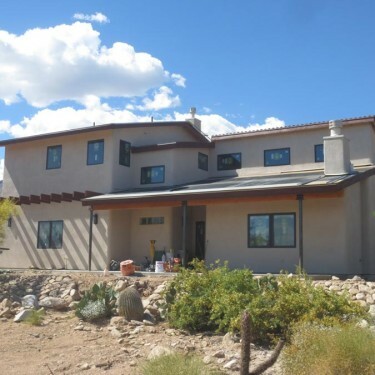 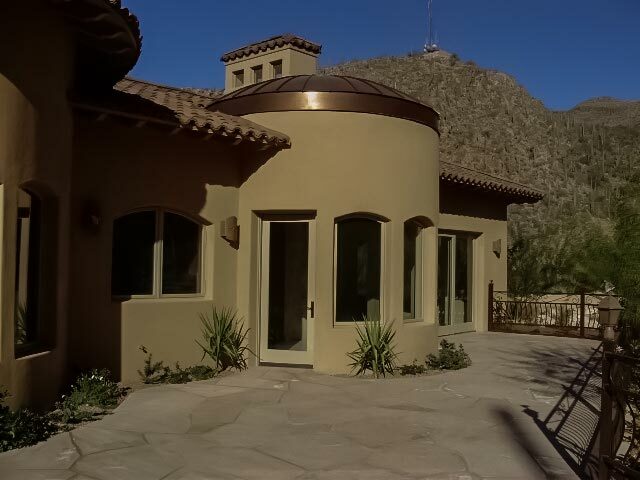 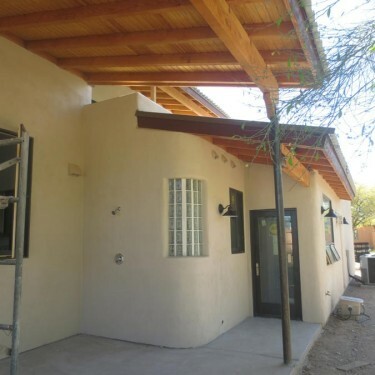 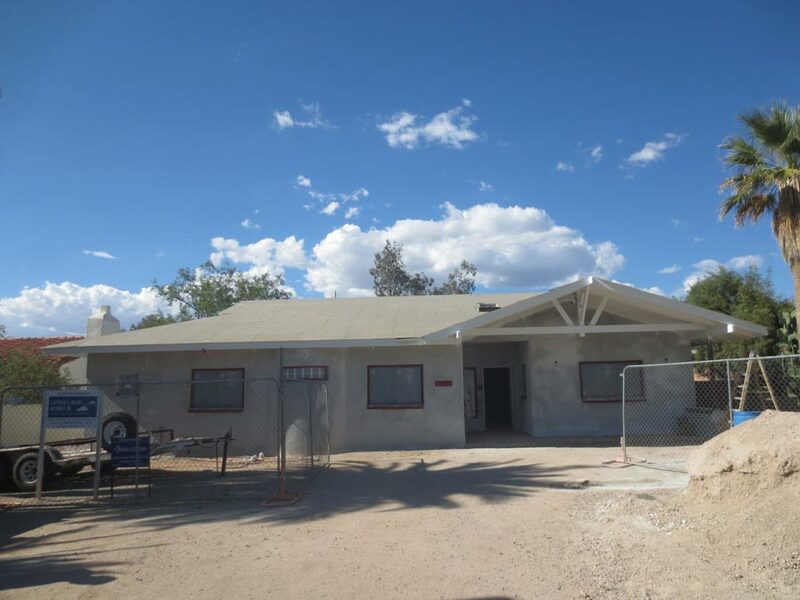 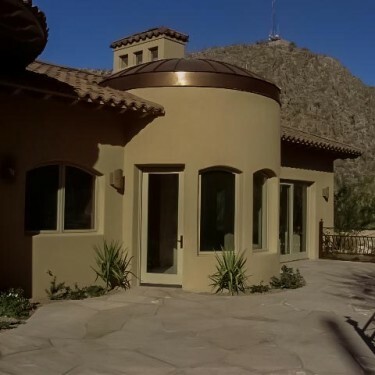 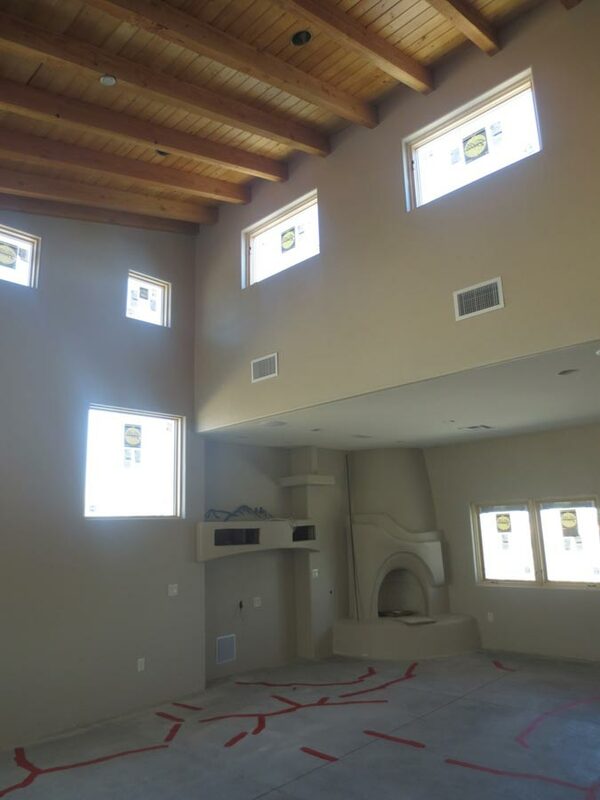 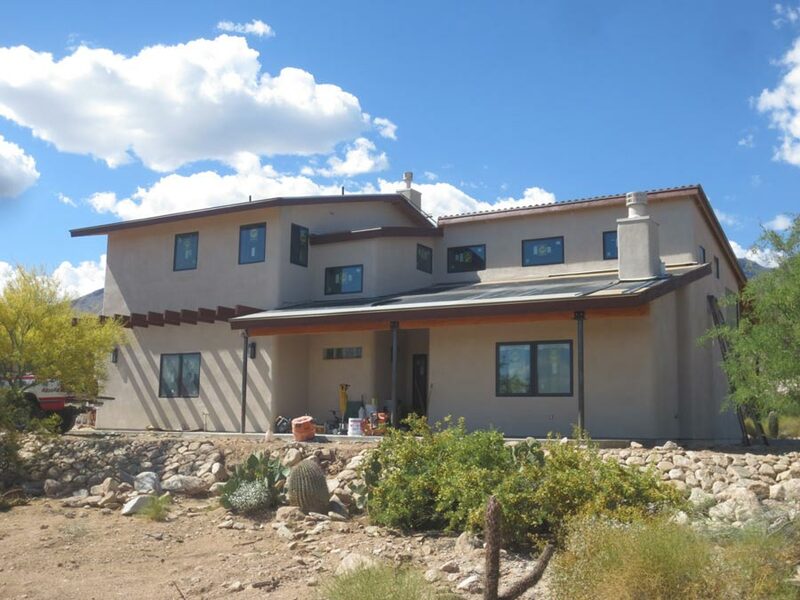 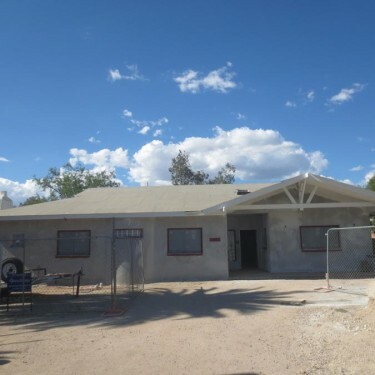 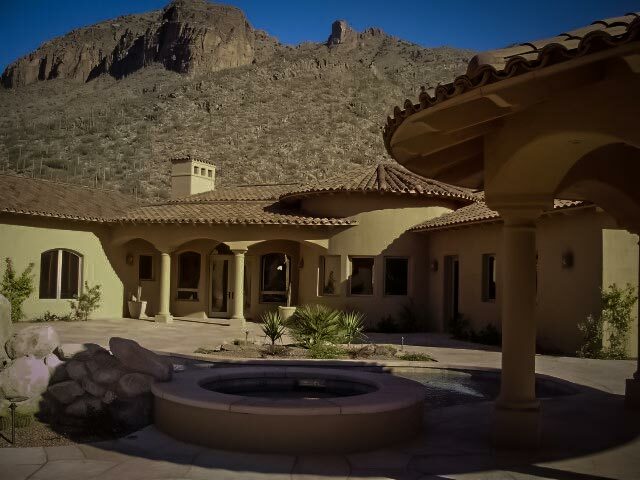 ft. rear garage/hobby space in historic midtown neighborhood; (B) 2-story custom home built in the Sabino Canyon area.